You see a house but you don’t know whether to bother. You like the looks of it, but wonder if it’s too expensive or large enough. Get instant answers about key details you want to know. 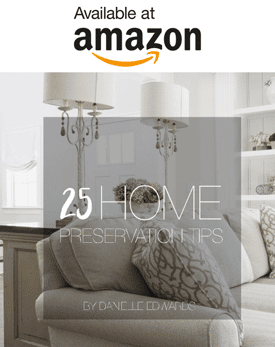 We’ll tell you the price how many bedrooms, interior and exterior features. 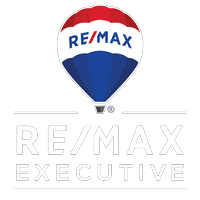 Using VOICEPAD MOBILE IDX, 704-367-4444 Mobile MLS is simple and provided exclusively by RE/MAX Executive Realty in Charlotte, NC.